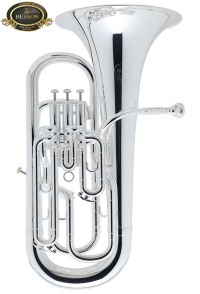 The 767 Euphonium is slightly lighter in weight than the other models, providing a very open and free-blowing feel with an immediacy of response that appeals to many musicians. 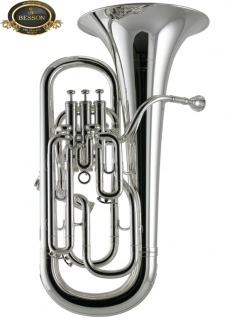 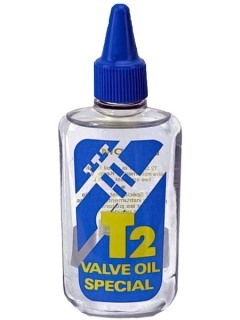 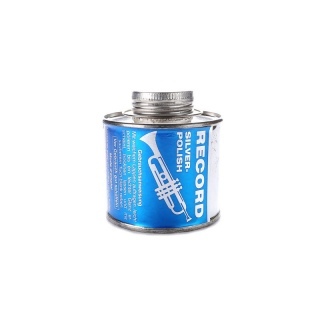 This model is a large bore, four-valve compensating instrument. 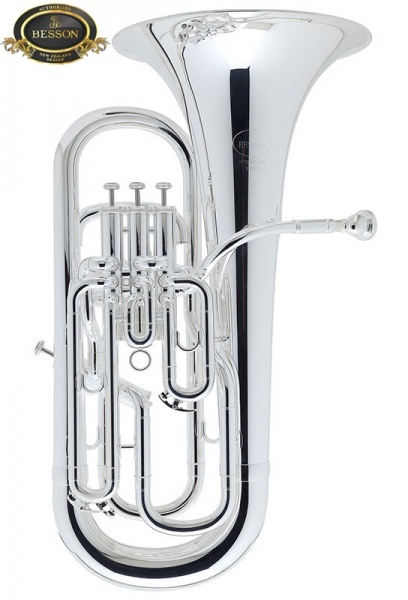 The 767 has a facility and versatility that make them highly sought-after euphoniums, and like all the Besson brass range, they have benefited greatly from developments in valve technology since production commenced in Germany.